Don't miss Udo's Choice! 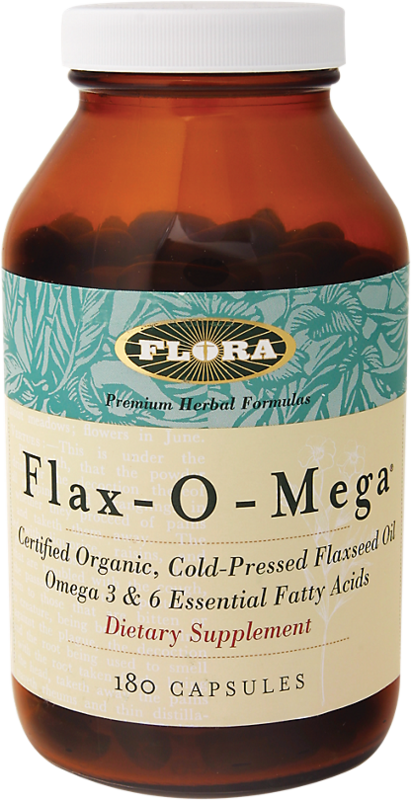 Flora is also the owner of the amazing brand originally made by Udo, one of the pioneers in fish oil supplements! 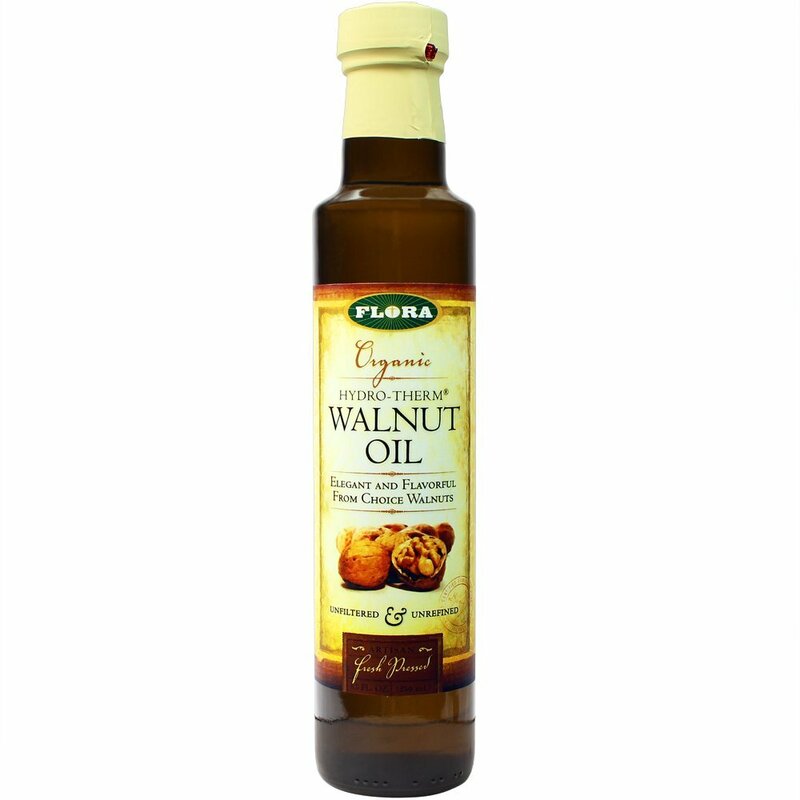 Efamol is also owned by Flora. Flor-Essence 7-Day Purification Program was created. Udo's Choice Super 5 Lozenge Probiotic was created. 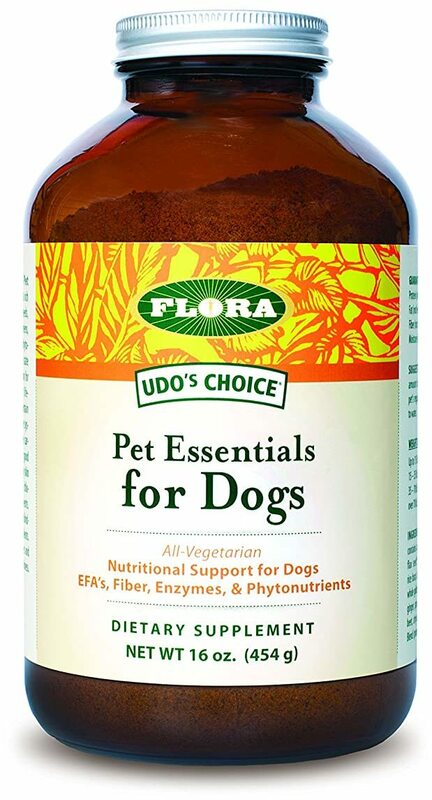 Udo's Choice Super Bifido Plus Probiotic was created. 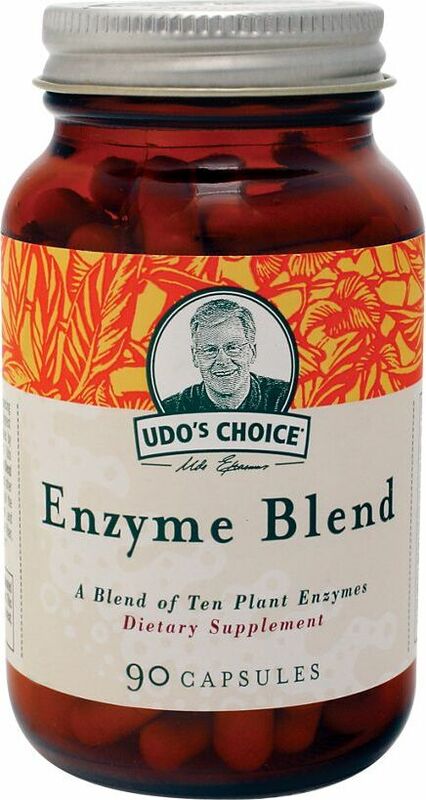 Udo's Choice Enzyme Blend was created. Udo's Choice Adult's Probiotic was created. 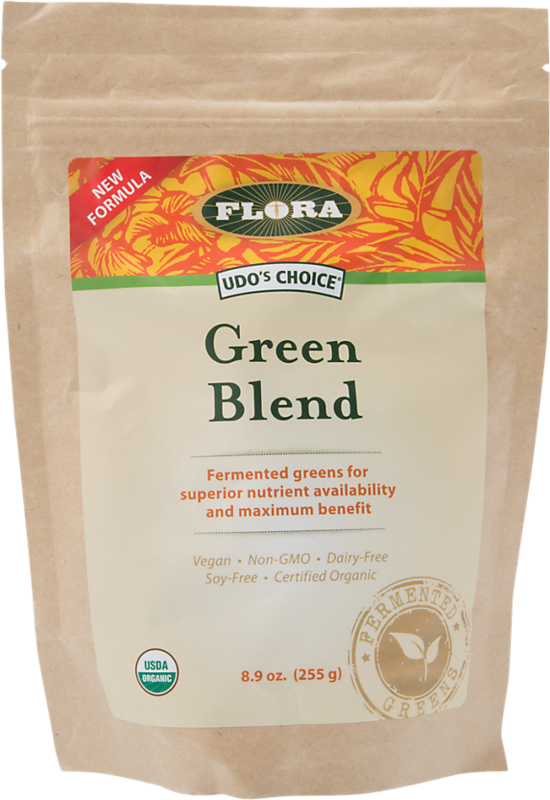 Udo's Choice Advanced Adult Enzyme Blend was created. 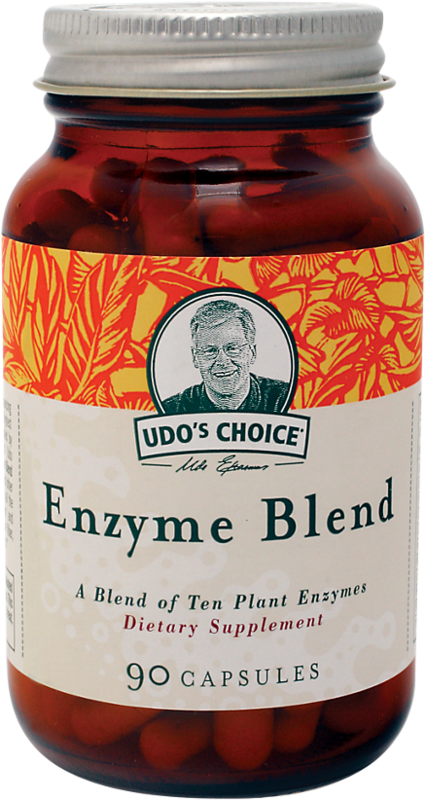 Udo's Choice Adult Enzyme Blend was created. Udo's Oil 3-6-9 Blend was created. Udo's Oil High Lignan 3-6-9 Oil Blend was created. Udo's Choice Super 8 Hi-Potency Probiotic was created. 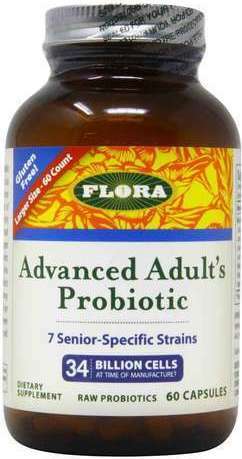 Udo's Choice Advanced Adult's Probiotic was created. 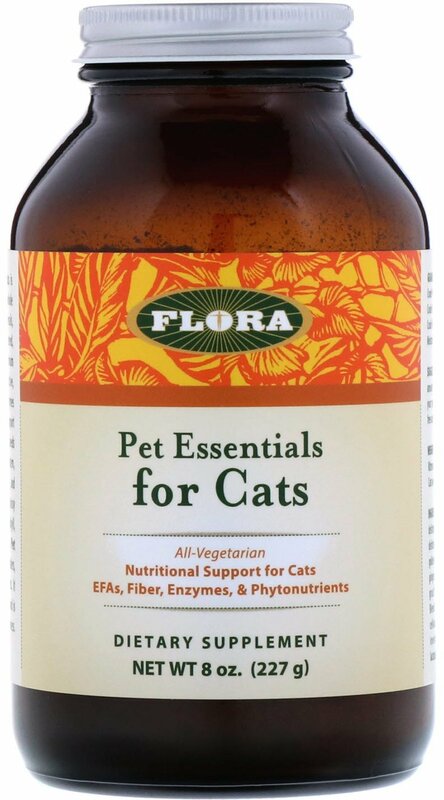 Udo's Oil DHA 3-6-9 Blend was created. Udo's Choice Children's Probiotic was created. Pet Essentials for Dogs was created. Sign up for future Flora news! 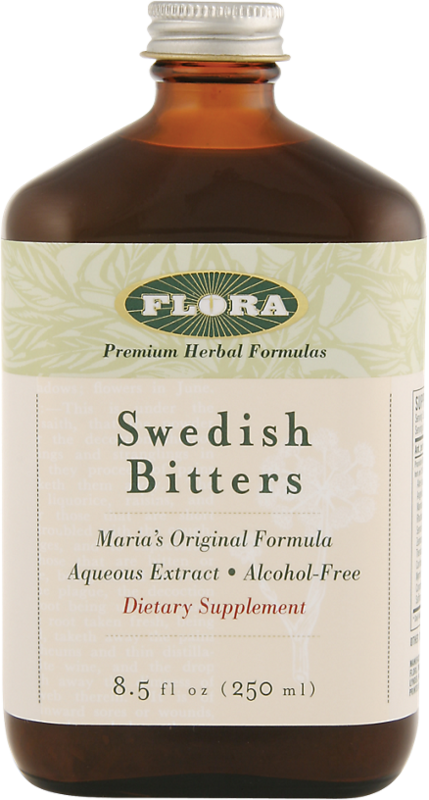 Click the button below to sign up for future Flora news, deals, coupons, and reviews! 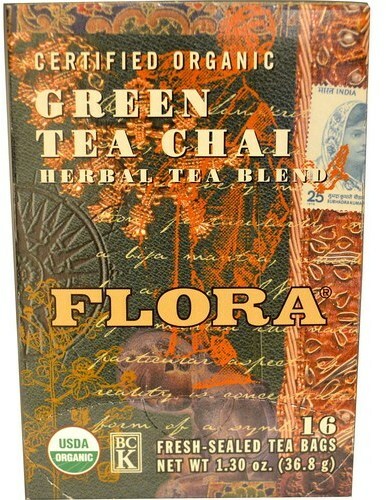 Sign up for future Flora deals and coupons! Click the button below to sign up for future Flora deals, news, and coupons! $24.69 This is a Buy 1 Get 1 FREE offer! $19.60 This is a Buy 1 Get 1 FREE offer! $20.01 This is a Buy 1 Get 1 FREE offer! $39.85 This is a Buy 1 Get 1 FREE offer! $18.10 This is a Buy 1 Get 1 FREE offer! 24 Oz. 17 Oz. 8.5 Oz. $11.59 This is a Buy 1 Get 1 FREE offer! $15.11 This is a Buy 1 Get 1 FREE offer! $20.20 This is a Buy 1 Get 1 FREE offer! $20.87 This is a Buy 1 Get 1 FREE offer! $8.10 This is a Buy 1 Get 1 FREE offer! $29.51 This is a Buy 1 Get 1 FREE offer!